Today Microsoft made its Windows 10 Technical Preview available to the public, the preview version can be downloaded by people who are registered to the Windows Insider Programme. 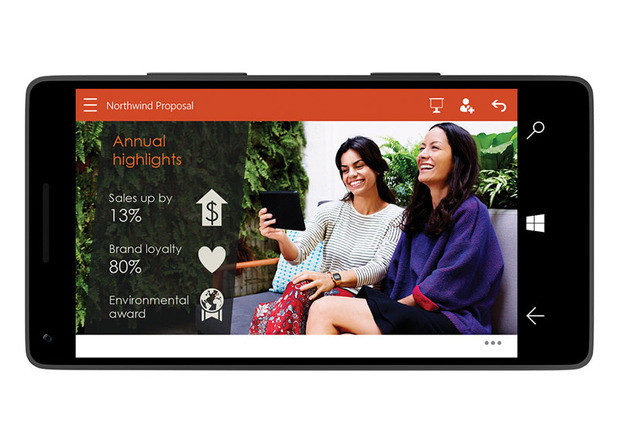 But only the owners of Lumia 630, 635, 636, 638, 730 or 830 handsets are able to get the Windows 10 preview. This preview allows users the chance to use the new touch-enabled office apps, an integrated messaging experience and notifications that synchronise across all devices running Windows 10. Read more at the Microsoft website.